Let me share with you an amazing flower which is Winter lilac, Buddleja Asiatica in my garden. Winter lilac, Buddleja Asiatica is a very fragrant buddleja suitable for growing in hot climates. 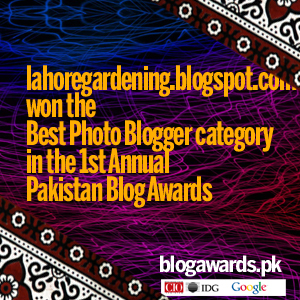 It flowers in spring here in lahore and possibly other warm climates. Another species of buddleja, Davidii does not like very high temperatures, thus, do not grow as good as asiatica. Although Davidii has advantage of flowering in summer off and on where as Asiatica flower only once in an year strictly once. 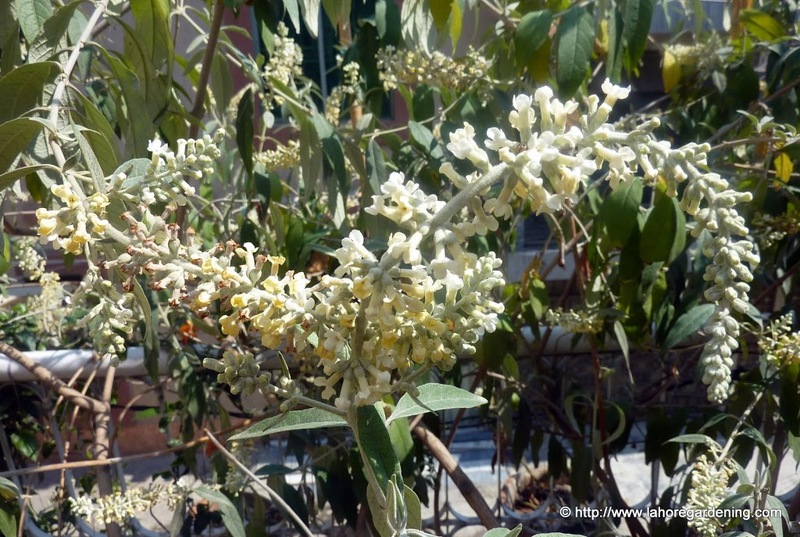 I have this asiatica specimen in a large container garden on my terrace and honey aroma fills the air. Enjoy the pics. You must prune it soon after flowering for good flowering next year and a neat growth habit. Unlike davidii, It flowers on an old wood. It is normally propagated from cuttings. 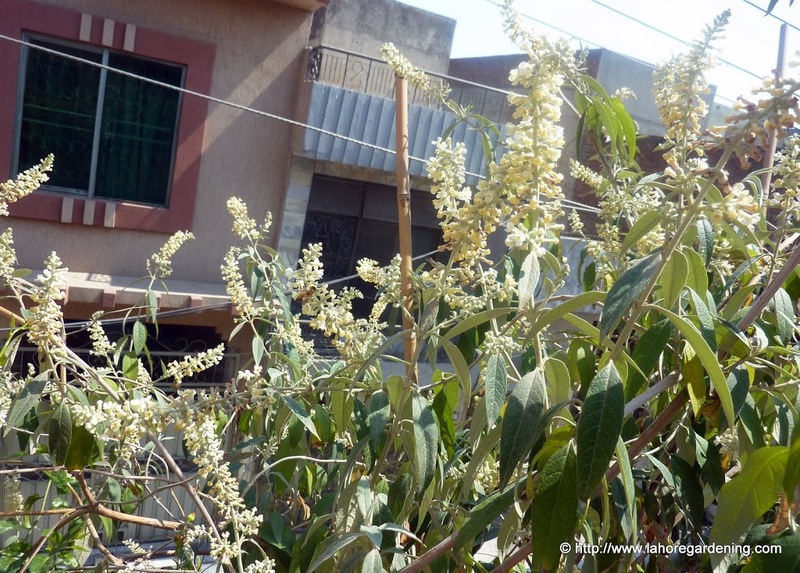 This buddleja is growing in Lawrence gardens Lahore and it is also being grown in Botanic garden of GCU. It is not a common garden flower and appears to be under rated most probably because it just flowers once or its untidy growth habit. This post is included in Today’s Flowers, do visit there to see other flowers blooming all around the world. It’s such a lovely Buddleja with those white and yellow flowers. This sounds like one that would grow well here in s.e. Florida.